Winter is coming to a close, and homeowners across Florida are trying to get a head start on preparing their lawns for the coming spring. But amid all the mowing, seeding, and fertilizing, many people are tempted to overwater their lawn in the hope of getting it to “green” up faster. 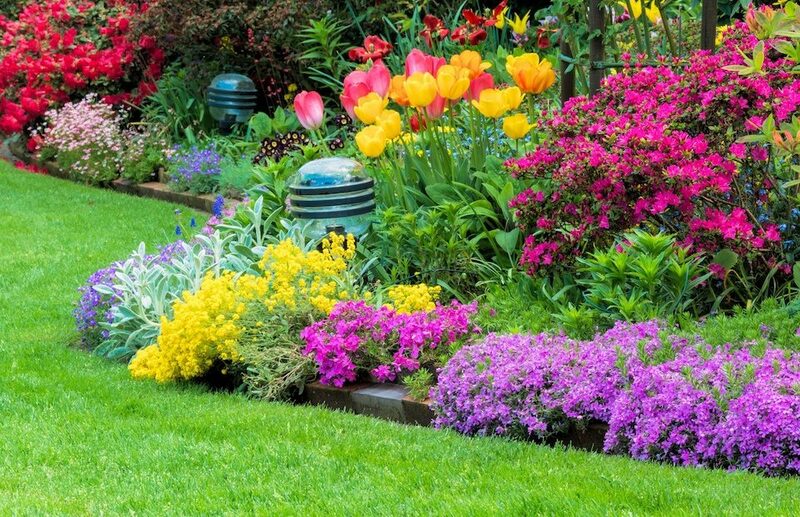 Unfortunately, overwatering can be too much of a good thing for your lawn: it drowns the turf plant’s roots and eventually makes it more susceptible to insect damage and disease. Weeds can occur in any lawn, but they rarely become a serious problem in turfgrasses that are well-maintained and properly watered. The weeds caused by overwatering, such as crabgrass (smooth and large), bluegrass, dallisgrass, and nutsedge, are the most difficult to control once established and can survive for many years. 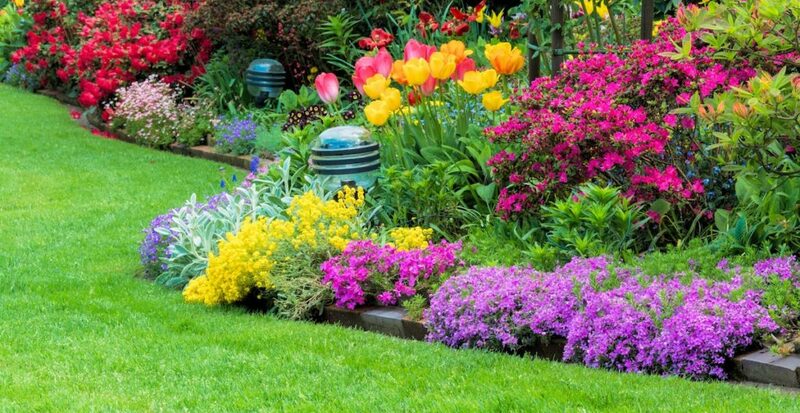 Lawns that have been weakened by insect activity or plant pathogens are more likely to be invaded by weeds. 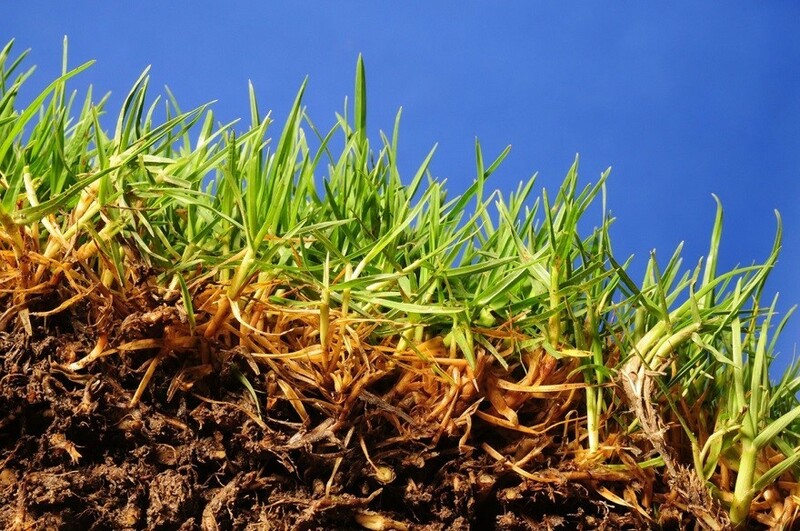 Thatch is the layer of living and dead organic matter – mostly turfgrass roots and stems – found between the green tops of turf grass and the soil surface. A thin layer of thatch (1/2 to 3/4 inch) is beneficial for the lawn, acting as a cushion pad that decreases potential soil compaction and increases the lawn’s resistance to extreme temperatures and drought. Overwatering, however, prevents the development of decomposing bacteria needed to break down the thatch and encourages the development of a shallow root system that eventually leads to thatch buildup. When the thatch layer gets thicker than three-quarters of an inch, it begins to form an impervious layer that restricts the movement of air, water, and nutrients into the soil and root zone. If the thatch buildup dries out during summer, it may start resisting watering, causing the localized dry areas you see popping around your yard. Using too much nitrogen-based fertilizer and mowing too high are other situations that promote rapid thatch formation. Grubs: The larvae of several species of beetles and chafers who feed on the roots of grasses and create patches of wilting and browning lawn. Spittlebugs: Small greenish/brownish insects that feed on plant juices and can distort plant tissue and slow plant growth when congregating in large numbers. Mole crickets: Large bugs with frontal limbs perfectly adapted for digging that feed on the roots and shoots of many turfgrasses. Springtails: Found in soils with excessive moisture, decaying leaves, or mulch, this insect chews on the roots and leaves of seedlings but causes little damage to mature plants. Although not many homeowners are as concerned with lawn fungus as they are with insects and other pests, fungal lawn diseases can thoroughly compromise your turf, leaving unseemly patches in your lawn that will require additional lawn maintenance services. Superficial Fairy Ring. Distinguishable by formations of dark green rings and/or dead turf, this lawn fungus affects all turfgrasses and causes a hardened layer of soil that prevents water penetration and often leads to plant death. Gray Leaf Spot. 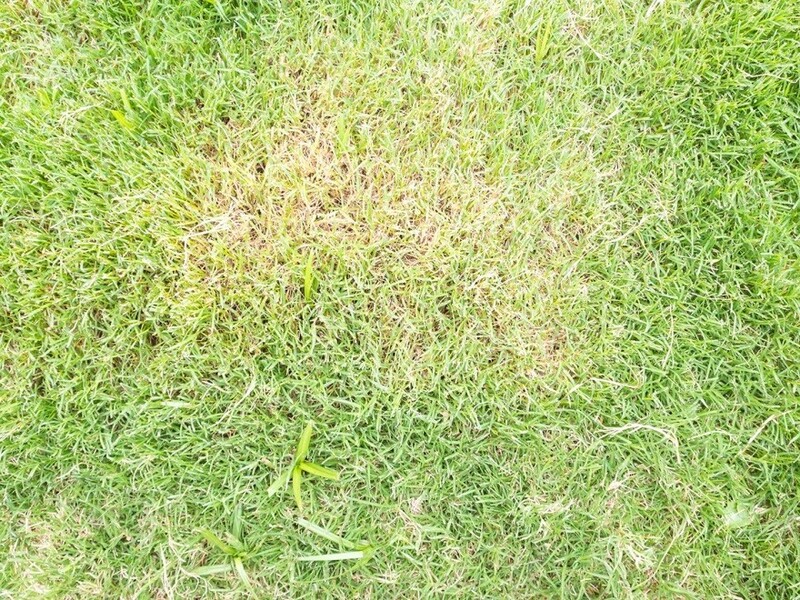 Caused by the fungus Pyricularia grisea, this fungus slows the growth of and can kill large areas of St. Augustinegrass, the only warm season turfgrass in Florida affected by this disease. Dollar Spot. The damage potential of this lawn disease that forms small, distinct spots in the grass about the size of a silver dollar is often underestimated by homeowners. And yet, infection by dollar spot can kill the turf all the way to the roots, seriously scarring the lawn. Red Thread: Although a common cause of patches of dead grass on lawns, red thread doesn’t infect the grass crowns and roots, so it’s likely that the turf will recover. Patches of dying grass with a reddish or pink tinge about 4 to 8 inches in diameter is an obvious sign of red thread, which is especially serious on Kentucky bluegrass, tall fescue, and perennial ryegrass. 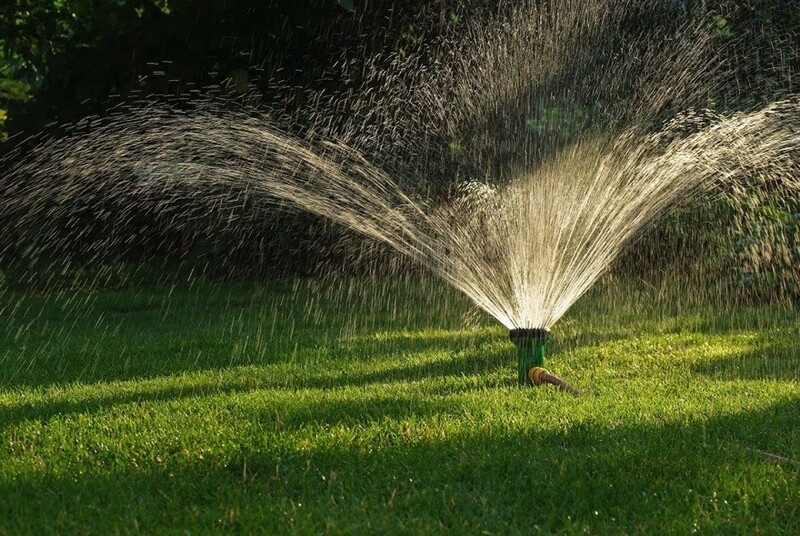 If your lawn has been affected by the negative consequences of overwatering, you need to adjust your automatic sprinkler system to only apply as much water as your turf needs. 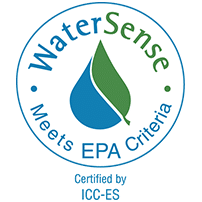 If you aren’t sure what the water needs of your turf are, or want to repair the existing damage and don’t know how, contact a certified irrigation specialist before you cause even more damage to your turf and soil.